You are here: Home / Life Musings / Teach. Learn. Live. 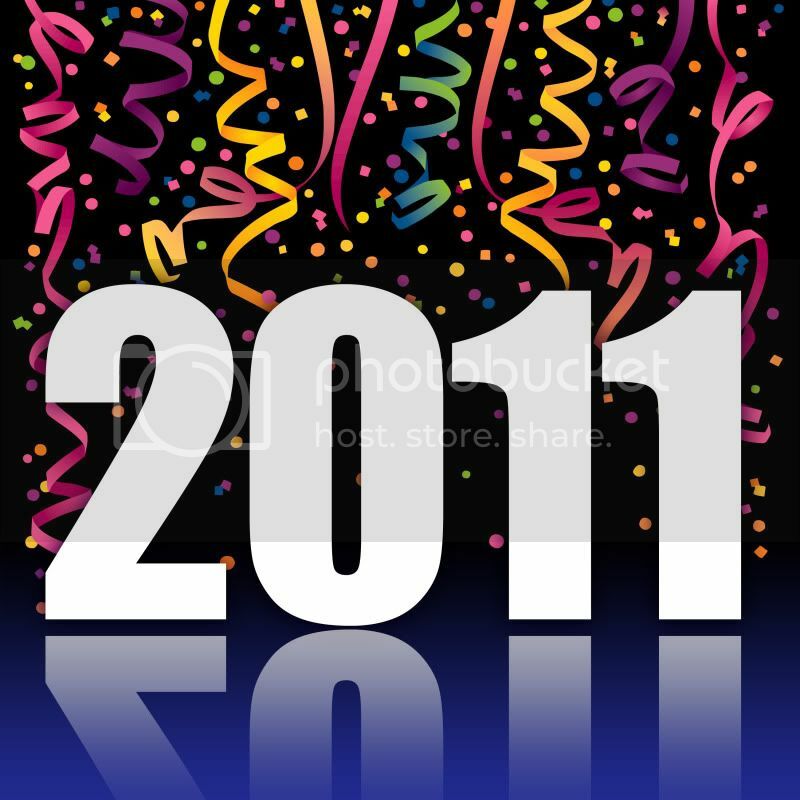 It seems like today is the day that a lot of people are using to post resolutions and plans for 2011. Not being one to swim against the tide (I love to eat salmon but couldn’t live as one), I thought I’d follow suit. Chris Brogan often talks about picking 3 words that you want to use to encapsulate your goals for the new year. I’ve been thinking about this for about…2 months now. You know how verbose I am if you come here often, so choosing just 3 words for such a big topic is a major challenge. Still, the words in the title are the words I came up with after all of that. So let me explain a bit more. You may or may not have noticed, but a few weeks ago my blog started to change a bit. Certainly from my brief interlude in attempting to pull 27 blog posts into my own blog every day, but also from what had come before. I’ve begun to approach this blog as a chance to pass on what I have learned and learn what you can teach me in response. In 2011, or, well, starting now (I am always running early), this trend will continue. Every Monday, Wednesday, and Friday, there will be a blog that will be published with the fervent hope that it will be helpful. On other days, I may post about other marketing type things because I just can’t quit those. I believe firmly that a blog post is not a place to preach. Rather, I think it’s the spark that can ignite a conversation. I don’t want this blog site to become a place where you read, absorb what you want, and then go away. I want to hear from you. Because that’s where I can learn. I’m definitely still learning. Always will be. Because I want to make sure that what I’m blogging about is useful and interesting to you, I’ve created a page here on my site where you can ask questions and suggest topics for me to blog about. I will do the best I can to keep up with that section because, after all, I’m writing this for you. I am also hoping to increase my reading. There are few more enjoyable ways to learn than to read. Books, your blog posts, e-newsletters – I need to absorb more than I send out. Otherwise, I’ll just end up writing about bananas or something. This may seem kind of obvious, but I want to explain what I mean. There are a lot of things I am hoping to accomplish in 2011. I want to learn how to cook a lot of new dishes. I want to get back to a specific weight. And I am set to go to my first real-life marketing conference in June, which I’m VERY excited about. I want to add a lot of new experiences into my reservoir of experiences. I want to continue to grow and improve myself, a journey which will never end. I also want to make sure I take a bit more time to smell the roses (and geraniums, and pansies, and petunias). It’s so easy to let work, in real life and virtually, become a huge blanket over everything else you do. I have a ball at work. I have a ball here. But I also love sunlight, and so far, that doesn’t come out of my computer screen! For the next 3 months it won’t be coming out of the sky in Northeast Ohio, either, but that’s a different story. So that’s what’s going on here. Teaching. Learning. Living. Maintaining a balance between these and other subsets of my goals for the coming year. Hope you will stick along for the ride! Teach, Learn, Live. Excellent choices, Marjorie. I’m glad I won’t have to read only about bananas next year. 🙂 Mine are health, truth and thrive. What conference are you going to? I’d love to meet up somewhere! Étouffée – Crawfish Étouffée -make it, I never thought I could and I did that’s what life’s about. I am going to read Getting Things Done by David Allen; Tribal Leadership by Dave Logan; and The Daily Drucker by Peter Drucker. I count one of the best things of 2010 meeting you Margie. I extend an invitation to come see gagasgarden for the spring bloom! Come and personally smell the roses, it is said my guest room is like a well run 5 start hotel!